This entry was posted in Uncategorized and tagged 135, 1953, 35mm, 50/1.8, 50mm, canon, IID(1), IIDI, IIF, rangefinder by scottperryphoto. Bookmark the permalink. My new love is a 124G. The Yashica TLRs are great cameras, aren’t they? 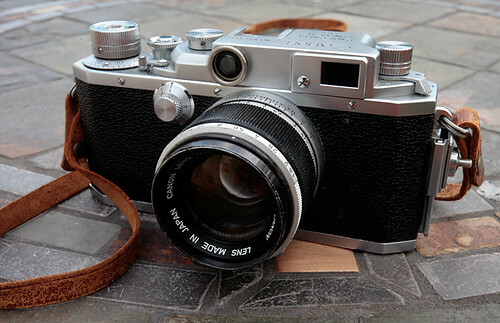 I rebuilt an early Yashica-Mat a few years ago – still one of my all-time favorite cameras!